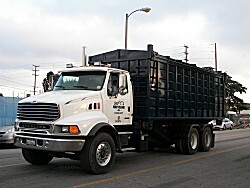 Ferrous & Non-Ferrous Scrap Metal Recycling Services - Smart Recycling Inc. Your situation is unique. We understand, and that’s why we provide “hands on management” by our senior personnel. 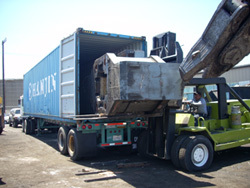 We begin with a thorough analysis of your situation, but it’s the careful attention we place on meeting your particular needs that maximizes your proceeds from every scrap metal recycling effort. And that keeps our customers coming back. In today’s rapidly changing environment, we view our customers as business partners and work diligently at providing cost effective methods to recycle scrap metals and other recyclable commodities. Prices based on current American Metal Market and London Metal Exchange conditions. Custom made boxes to suit your needs. Payments terms set up your way! 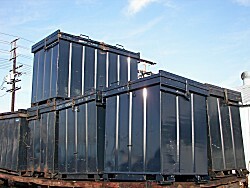 Materials tested and segregated by our experienced personnel. 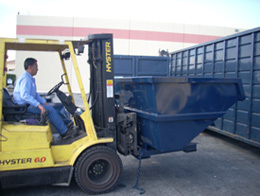 Part of what makes Smart Recycling, Inc. your best choice is the careful attention we focus on your particular needs. 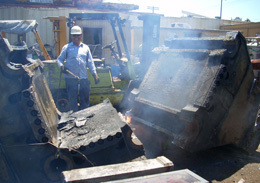 “Hands on management” by our company’s senior personnel, coupled with over 40 years experience in the metals marketplace, allows us to provide you with the widest range of reclamation, collection, and disposal services in the industry. 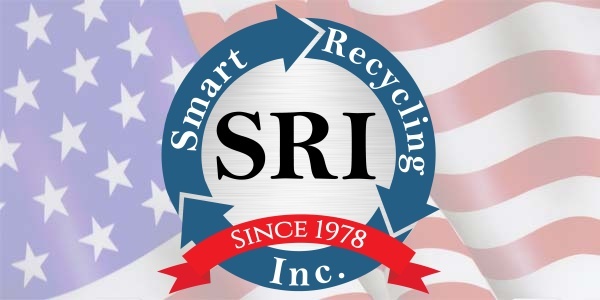 From special equipment for reclamation, disassembly or collection to identifying the aftermarket most advantageous to you, Smart Recycling, Inc.’s professional expertise and flexibility is second to none. 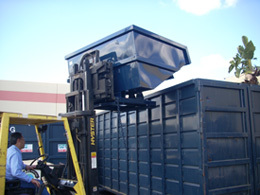 We will provide a thorough analysis of your situation to help you maximize proceeds from any recycling effort. Whatever your situation, we can reclaim and collect your recyclables in the most cost effective manner, maximizing your return. Contact us to learn more.